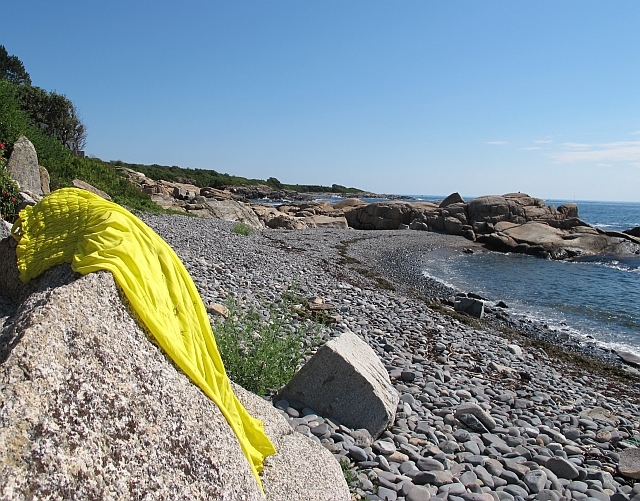 On Aug. 27, I was walking along a rocky beach near Biddeford, Maine. I had reflected for a bit on a giant boulder by the ocean. I also needed a bit of time to dry out my sock after my left foot slipped into the water. I sought an easier path to climb onto the road. A glint of yellow caught my eye. I walked up and found this. 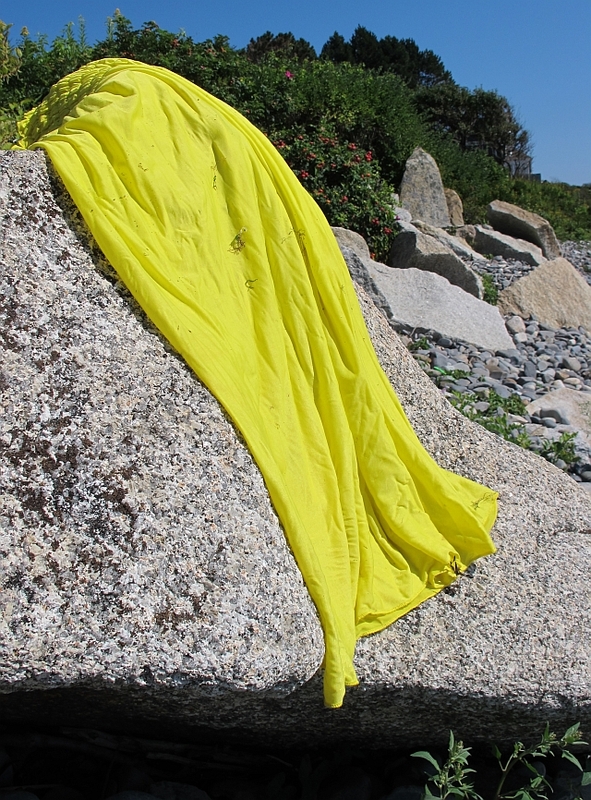 A yellow dress lies on a rock at the beach in Biddeford, Maine, on Aug. 27, 2015. A yellow dress. I looked around, expecting to see the mistress of the dress. But I was alone. I picked up a corner to find the straps. This is a real dress. I put it down and looked at it. Then verses came into my head. I haven’t had any poetry running in my head in years. I smiled and walked back to the spiritual center. The next day with my retreat winding down, I returned to the dress and stared. The verses still swirled in my head, coalescing into a structure. I needed to write this down, I thought. I returned to Boston and immediately wrote a draft of the poem. I spent a few days, cleaning it up. Why do you leave such a pretty thing behind? 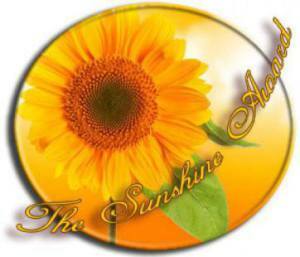 to fade in the sun?